Ahhh good old ITV. Over the years ITV has put out a lot of rubbish but it can be forgiven as it has also been home to some of our favourite shows. 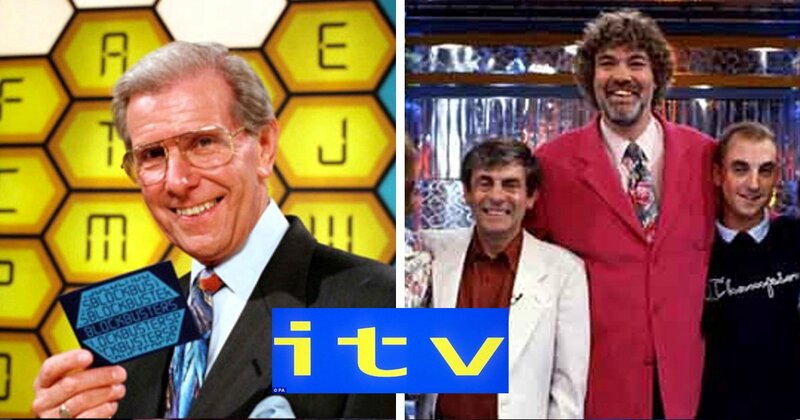 In the quiz below you are shown a clue relating to a classic ITV show followed by a series of multiple choice answers. All you need to do is to click the answer you feel relates to the clue. Simple right? Once you have completed the quiz, don’t forget to share it with your friends.